Upscale and unique. These words are perfectly appropriate to describe one of the hidden wonders of Jupiter which is called Olympus. 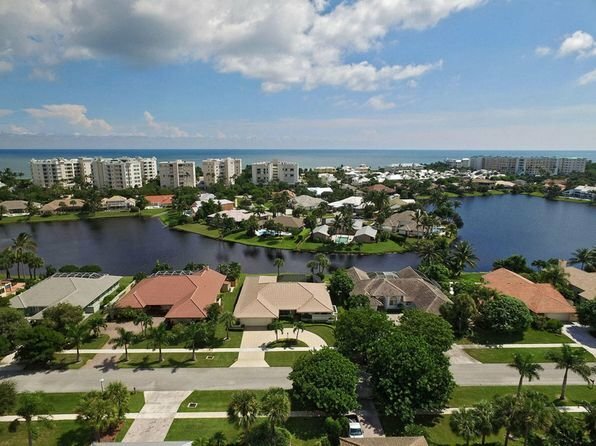 Situated east of Route 1, this small community is walking distance via Olympus’ access path to Jupiter’s pristine beaches. The community itself features 117 single family homes offering views of the majestic Atlantic Ocean or the neighborhood’s very own serine lake. These custom-built houses range in size, up to nearly 6,000 square feet. They exude luxury through granite kitchens, spanning patios, private pools and various other upgrades. Enjoy life in this tropical oasis, at the community’s private tennis courts. Listing information last updated on April 22nd, 2019 at 3:00am EDT.